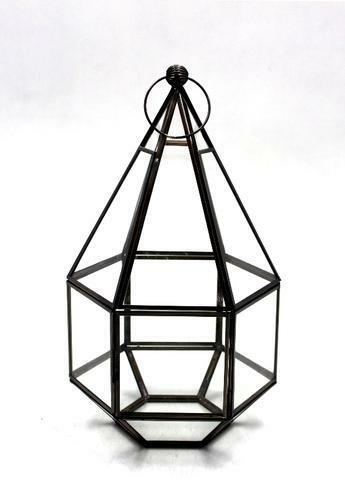 We also offer a wide range of Lantern, for various purposes in various industries. 2011-12 Rs. 25-50 Crore Approx. Our presence in the industry from more than last 5 decades has enabled us to craft a gamut of Hand-Crafted Gift Items, Home Decorations and Lifestyle Accessories. Our mother entity named Paramount Trading Corporation was established in years 1958 by Late Haji Mohd. Ahsan Shamsi. These are made from finest quality raw materials that enhance the utility value and appearance of collection. These are known for its durability and appealing look. Established in 2008, we Paramount Home Collections, Moradabad an ISO9001,ISO14001,BSCI,SEDEX,SA8001,OHSAS18001Certified. Our high-tech infrastructure coupled with a team of qualified professionals enables us to fulfill the varied expectations of our valued clients and provide finely crafted and durable collection of products. Owing to the efforts of our quality controller team, our gamut of products stands with varied quality standards. We have been able to serve our clients with accurate and timely deliveries due to our advanced technology and ethical business approach.